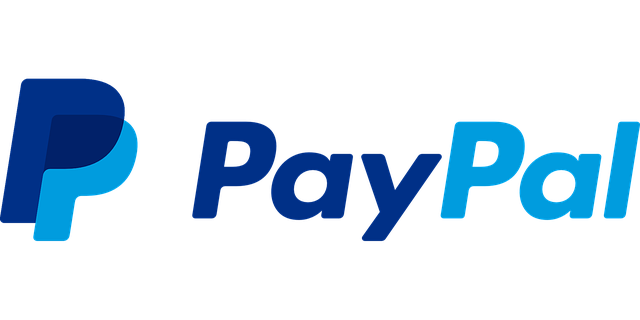 PayPal was developed by eBay as a way for people to make purchases from strangers with confidence. The system was designed to protect both parties from fraud or identity theft, and at the same time create an easy-to-use payment processing system. In 2015, PayPal separated from eBay and became an independent, publicly traded company. Since then, its popularity has exploded and people all over the world have come to trust PayPal when making online transactions. There are many benefits that PayPal offers to their users. For example, there are no fees when making a transaction between two private individuals. This allows for someone to sell an item, through a site like Craigslist for example, and not have to pay any transaction fees for either the payer or payee. Security is another benefit that has customers sticking with PayPal. Over the past few years, major online casinos like Casino.com have started accepting PayPal as a deposit method and their clients have been very happy with the security measures that are put into place. As a 3rd party payment processor, casino players never have to input their bank information when transferring money into their account. Additionally, PayPal uses the latest in anti-fraud security systems to ensure that their client’s money and private information don’t fall into the wrong hands. In regards to ease of use, PayPal may be the number one option when it comes to payment processors. If you are shopping at a retailer such as Walmart, you can click on the PayPal link directly from the checkout page, login to your PayPal account and make the payment. This keeps you from having to look for a credit card and inputting all those numbers. If it’s a place that you’ve shopped before, you can save your credentials, and its literally just one click and you’re done with the checkout process. PayPal’s latest product launch, One Touch, has quickly reached over 50 million active users. The platform allows users to register their smartphone, tablet or computer one time, and then remain signed in to their account. With this feature activated, users will no longer need to sign in, which can be helpful, especially when using a smaller screen. According to Dan Schulman, PayPal CEO, One Touch is redefining online checkout and has the “best conversion rate in the payment industry” thanks to the fast and simple approach, requiring just a single touch of the screen.